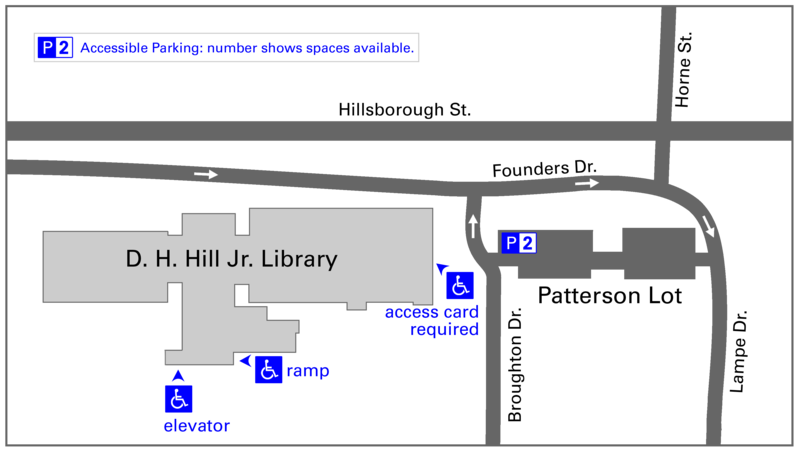 There are two parking places reserved for users with limited mobility in the Patterson parking lot near Broughton Dr. and the East Wing of the library. There are other accessible parking locations on the perimeter of the Brickyard. There are two wheelchair-accessible ramps located on the Brickyard (south) side of the library. One ramp leads up to the main entrance doors from the east along the south-facing side of the building. The far right, eastern-most door is a power-assisted door operated by a push pad. Another wheelchair-accessible ramp runs parallel with the steps on the western side of the main portico and goes down one level to a power-assisted door operated by a push pad. Immediately inside the door is an elevator that accesses the main entrance level of the library. *Note that Brickyard access will close in early May 2019 for construction and will reopen in Fall 2020. Individuals with disabilities who need to enter the building from Patterson parking lot can apply for an access card to the east door. This electronic proximity card will temporarily deactivate the lock and alarms, and a push pad is available to open the doors for unassisted entry. The Ask Us center on the first floor can provide a wheelchair while you are at the D. H. Hill Jr. Library. Wheelchairs are available near the Entrance Desk on the ground floor, and outside the Friends of the Library office, first floor, East Wing. Feel free to call ahead so we can meet you at the entrance. Call 919-515-3364. (Information for staff). There are five car-accessible spaces and one van-accessible space in the Poutlon Deck paylot on Partners Way directly across the street from the library. 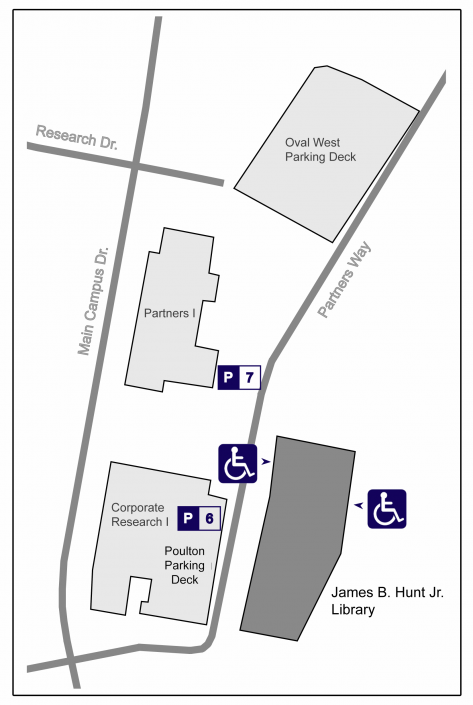 There are more accessible parking options in the Partners Way Parking Deck located north of the library. There are power-assisted doors operated by a push pad at this main entrance to the library. You will enter the building on the second floor. Once inside the building, the entrance to the library is on the left. There are power-assisted doors operated by a push pad at this entrance. You will enter the building on the first floor. Take the elevator up one floor; the entrance to the library is to the right of the elevator. The NC State University Accessibility Map (PDF) shows accessible parking, building entries, walkways, and other information for the entire NC State campus. 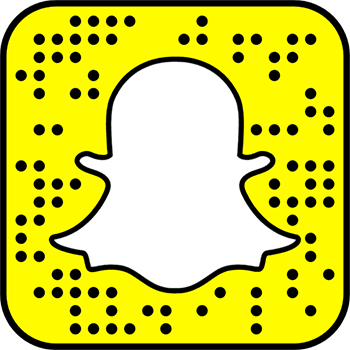 Note that all parking spaces on campus require parking stickers that are issued through the Transportation Department. For more information about accessible parking and permit applications, contact Transportation at (919) 515-3424 or the Transportation Accessibility Coordinator at (919) 515-8032.